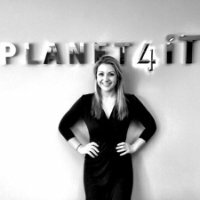 Our newest Associate Recruiter at Planet4IT is all about being healthy. Whether its business or personal, he knows how to keep everything in the best shape it can be. Finishing his second degree in Business Management this fall, he’s focusing on our subdivision P4Capital, developing and organizing our own personal database of all the markets. If you have any questions about marketing, finance, analytics, or health give him a call. He can be found in the office from 10-6 Monday to Friday and be reached through both Telephone or Email. 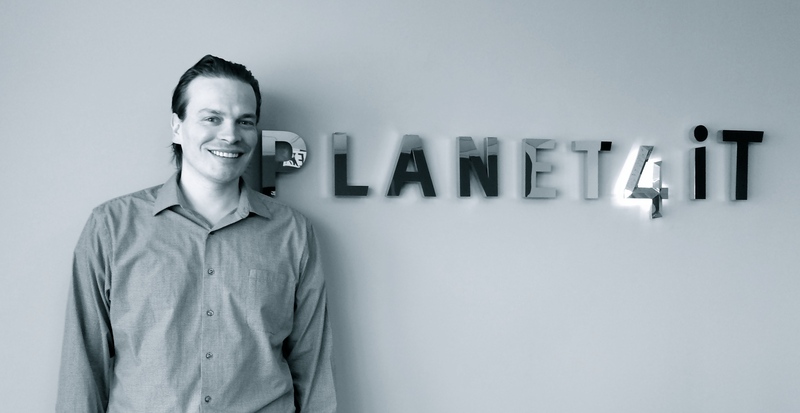 Jeremy is our own personal jet setter here at Planet4IT! Having lived everywhere from South Africa to Italy to Toronto, he understands how economies and business operate worldwide. Having been at Planet4IT since 2006, he has shot up the ranks with astounding speed. 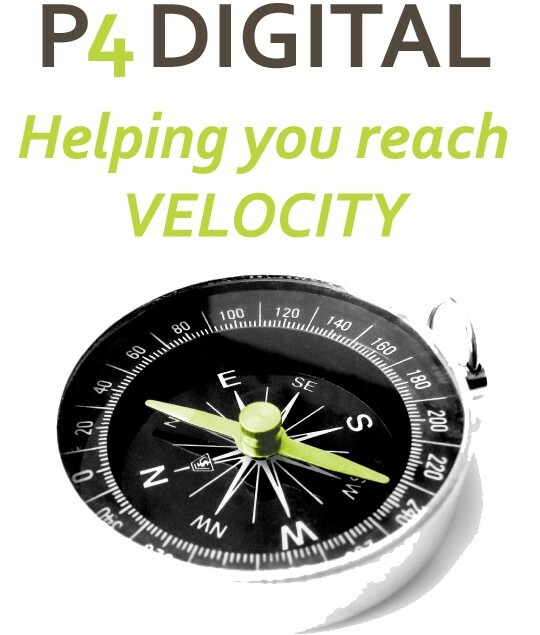 He started off as a recruiter before moving to client development and account management, and is now spearheading the launch of P4Capital, our new division focussed solely on the technology needs of the Financial Services Sector. If you’re looking for someone to help you out within the areas of Financial Services, Capital Markets or Wealth Management, you don’t have to search any further, because Jeremy has searched worldwide! She helps people achieve their dream opportunities by helping them find both fulltime and contract IT positions across both Canada and the U.S.
She’s still doing this today. If you need help, Rose is the woman to talk to. 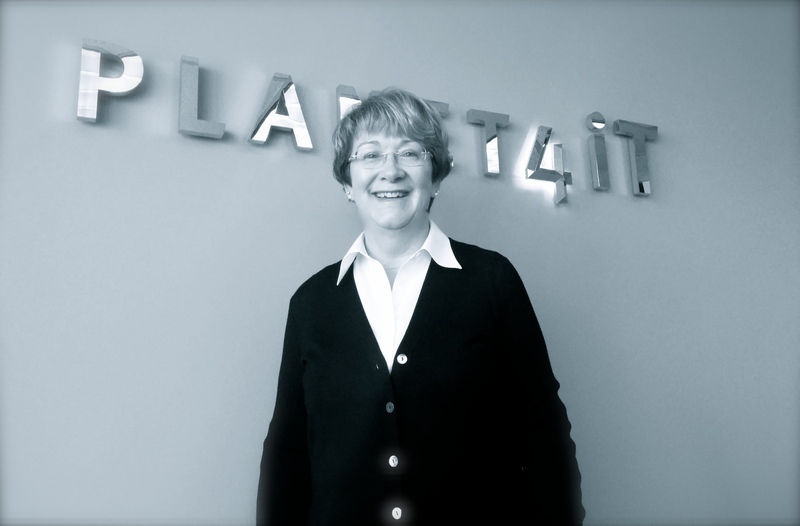 Ashley is a veteran here at Planet4IT, and her time here has made her an expert in how companies are adapting to changing technology. If you’re looking for a new fit in a new era, she’s the one to talk to – especially if your company is in the Financial,Consulting or Technology industry.